CJK (Chinese, Japanese and Korean) strokes are usually consisted of 8 basic strokes and 29 other complex strokes, so total no. of strokes is 37. 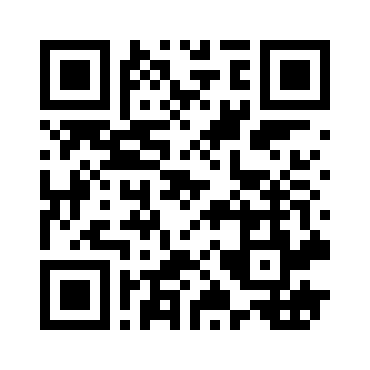 Refer wikibooks site of "Simplified Chinese Writing Strokes". 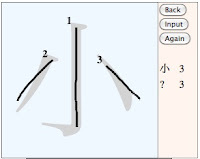 But parts of hook are always shorter than main strokes, so the hooks could be omitted in case of web-based Kanji recognition as shown in the following figures. Moreover, Japanese Kanji strokes for handwriting recognition are simplified and reduced to 5 basic strokes and 10 other complex strokes, so total no. is 15. The details of complex are described in later blog. 5 directions of basic strokes of "NE, E, SE, S and SW" are permitted for Kanji handwriting recognition. But the other 3 directions of "W, NW and N" are inhibited as the following figure. 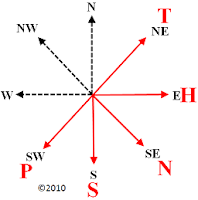 The directions of "NE, E, SE, S and SW" are named as "T, H, N, S and P" for Kanji dictionary, respectively. For examples, Kanji handwriting recognition such as "小,九" does not demand hook's input for accuracy. 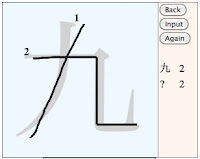 The inhibited directions of basic strokes are important knowledge for Kanji learning. How to Setup Japanese Educational Font for IE9?